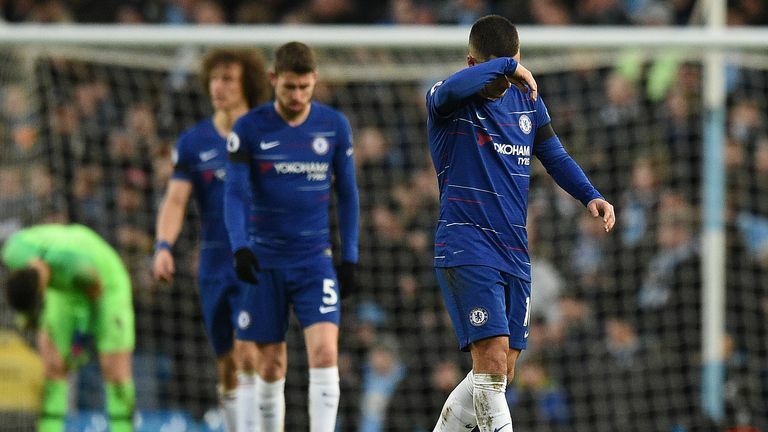 Before the game, Jamie Carragher looked at Maurizio Sarri's issues at Chelsea after their 6-0 thrashing by Manchester City on Sunday. 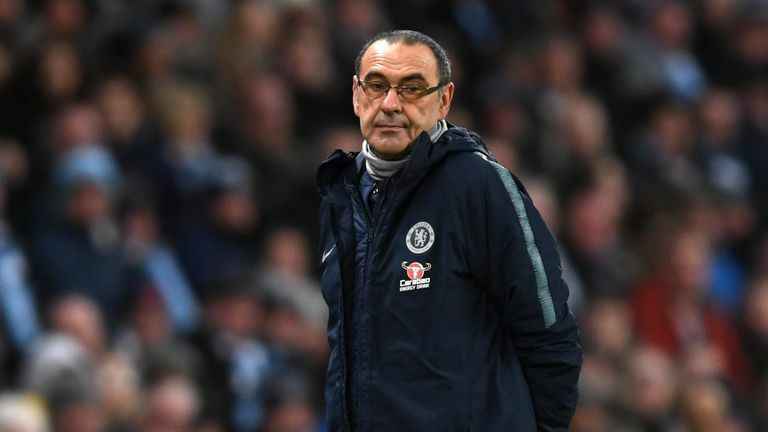 Carragher thinks Sarri's days could be numbered at Chelsea due to the club's past success with changing managers mid-season. Carragher analysed Chelsea's "unbelievable lack of intensity", saying the players look like "mannequins" at times. "These players have to look at themselves and when the manager says I can't motivate the players, these are the clips he will be looking at. As a manager it's the same story...They are like mannequins. It's like a training session where nobody tackles." Newcastle midfielder Isaac Hayden: "It's difficult to put the feeling into words. We thoroughly deserved the three points. It looked a foul from the bench and the referee had played about 94 minutes and 52 seconds. It's another bit of bad luck on our part." 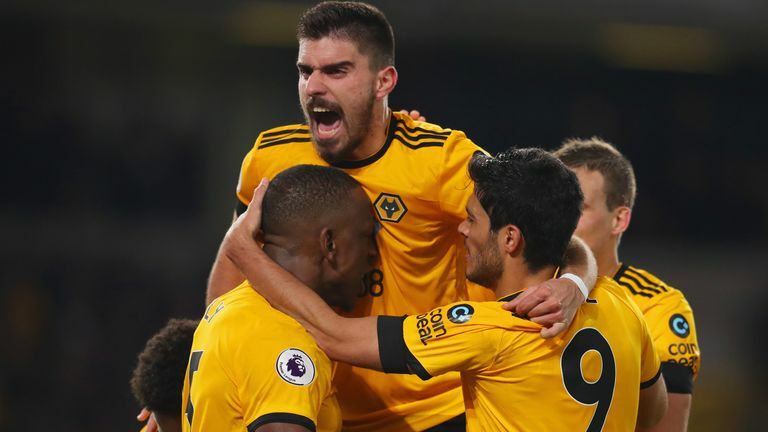 Jamie Carragher: "It wasn't a foul, and you have to give great credit to Wolves and Boly. Dubravka has been a great goalkeeper for Newcastle, but has made a few mistakes of late. 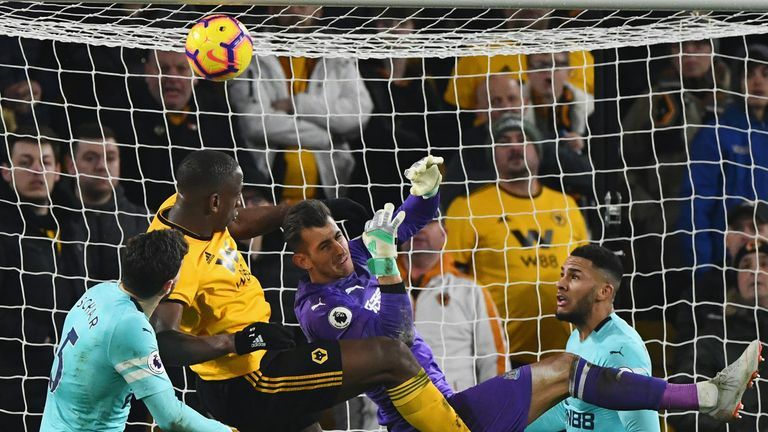 Boly's hands are resting on the goalkeeper's shoulders but that is it. The goalkeeper does not cover himself in glory, and not for the first time in the last few weeks." 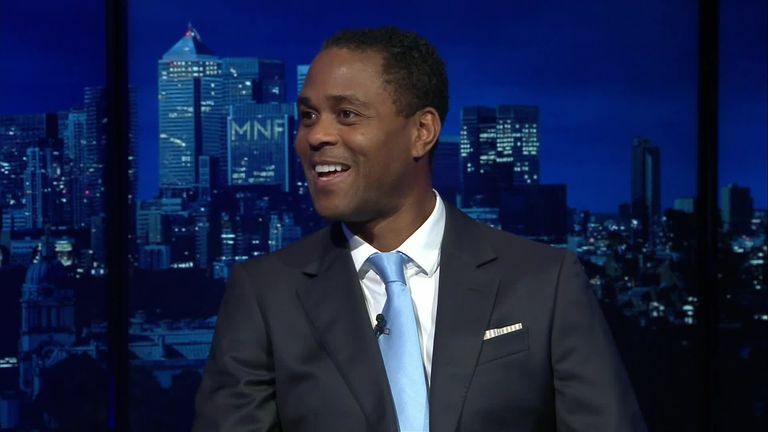 Patrick Kluivert: "The goalkeeper needs to defend himself. He jumps up and has to get a punch at it. He has to jump earlier - why does he want to try and catch the ball?" the first half was totally controlled. 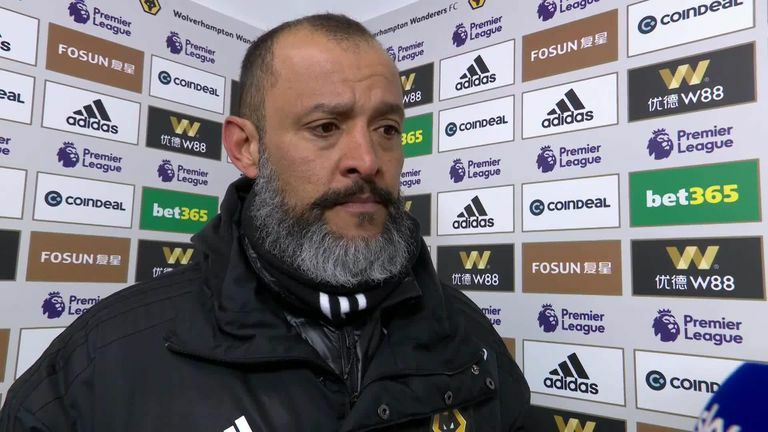 What I'm disappointed with is to concede, we must be compact and we allowed Newcastle too much time to decide the final pass." 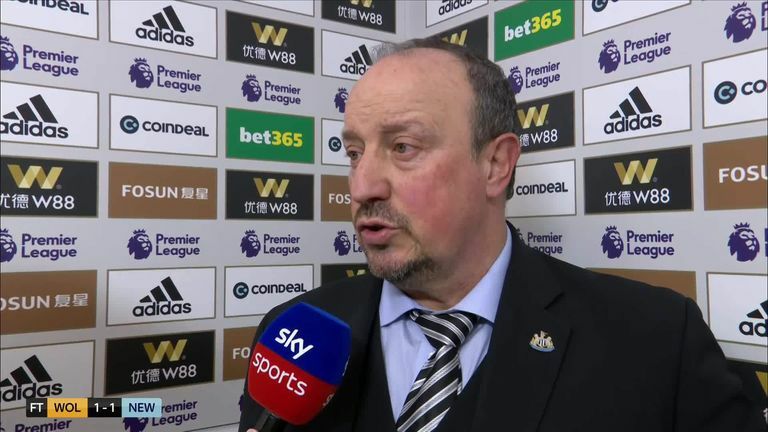 Rafa Benitez: "We had to be strong defending the cross. These kinds of balls you can do better, just punch it and finish. We had the three points and it was really disappointing to concede the way we did.